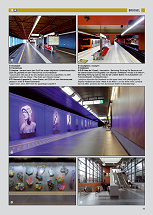 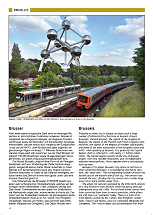 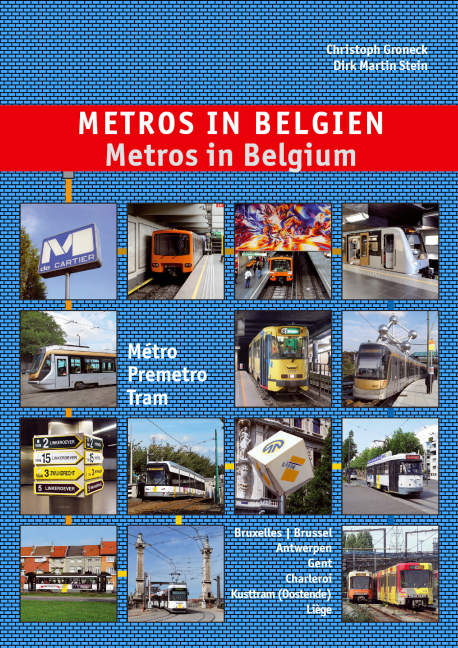 With the completion of the circular line in spring 2009, Brussels’ metro network has been re-arranged. 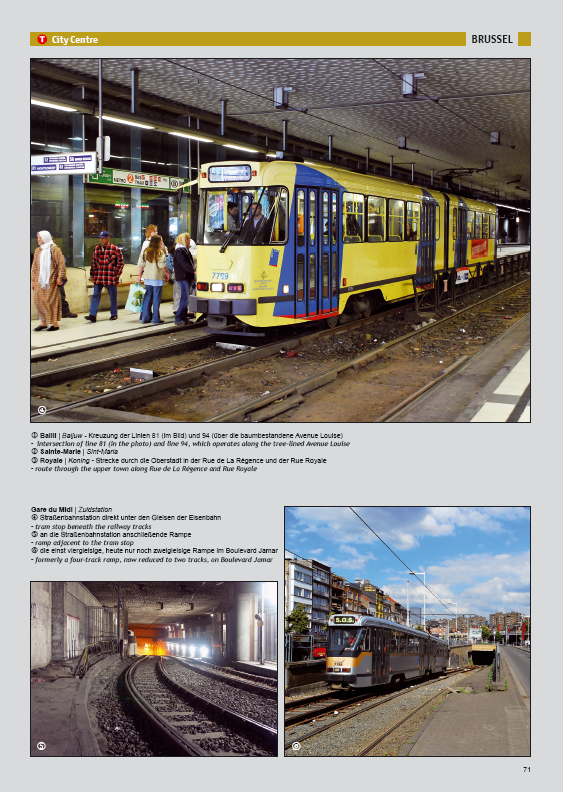 Besides the metro, however, Brussels also boasts an extensive and partly underground tram system. 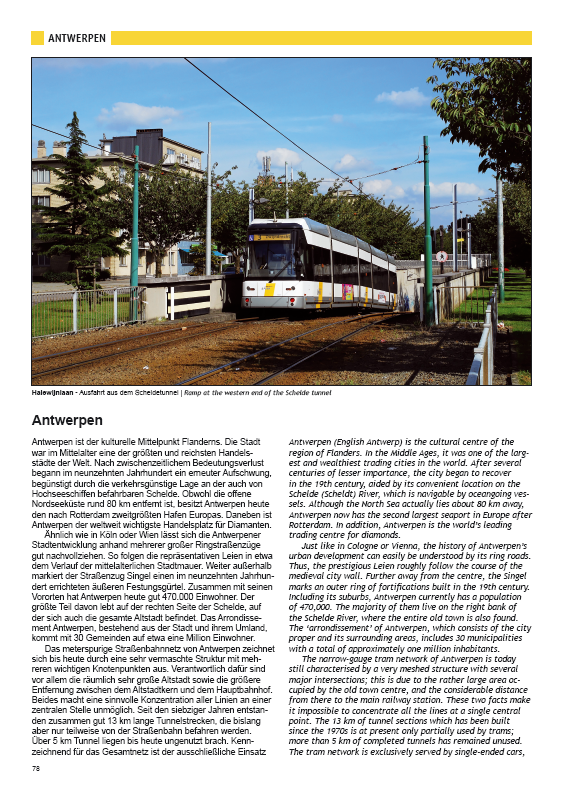 Underground tram sections, in Belgium called the ‘premetro’, can been found in Antwerp and Charleroi, too. 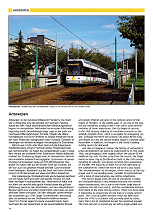 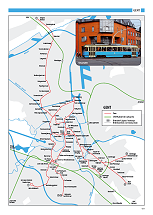 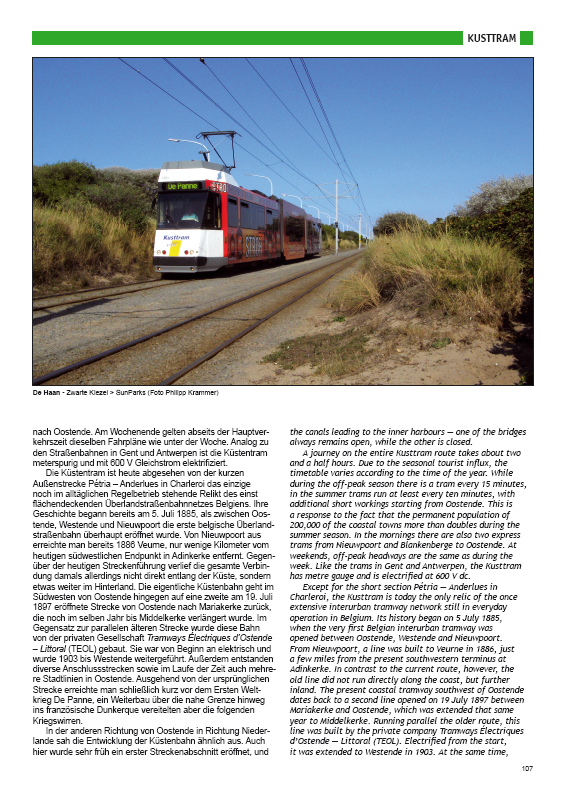 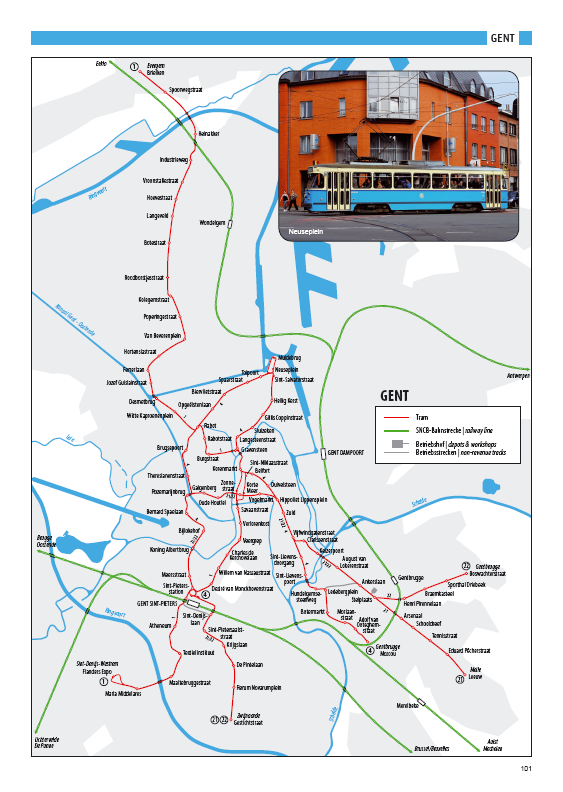 This book also deals with the conventional tram system in Gent, as well as the long coastal tramway. 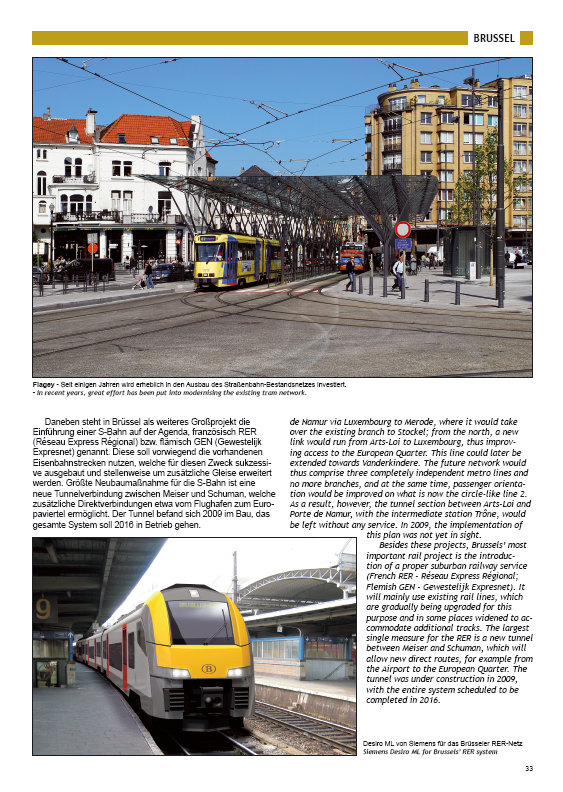 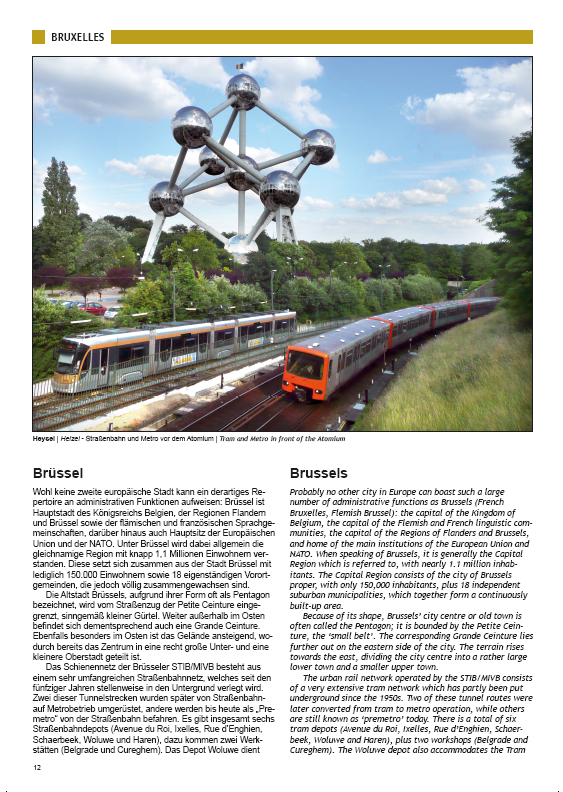 A special chapter describes the former and present plans for Liège. 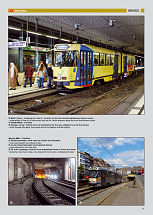 Erschienen am 10. 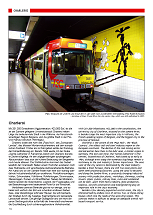 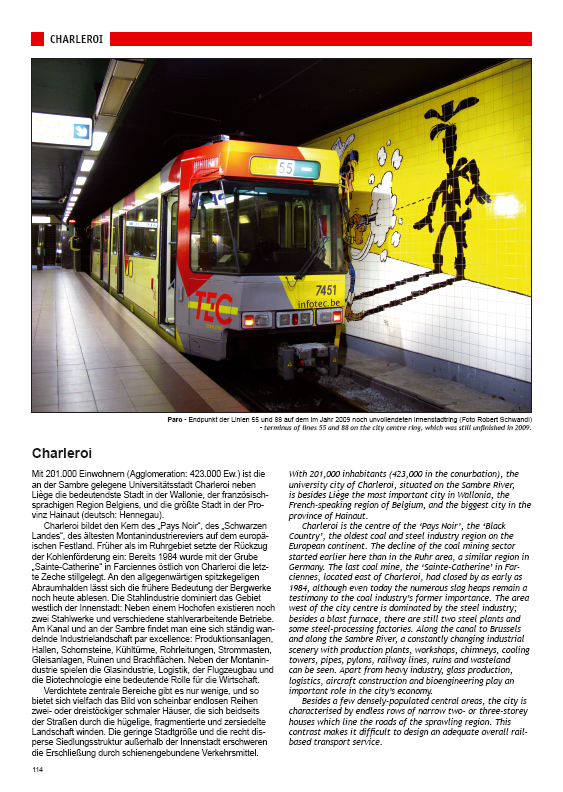 Dezember 2009 | Published on 10 Dec 2009.